Ready to ditch old-fashioned passwords on the web? Twitter is, too. 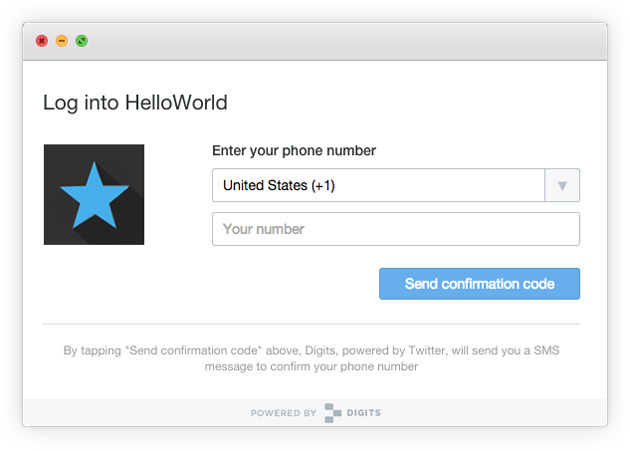 It just released a developer kit that lets mobile apps' companion websites use Digits phone number logins. While you still have to create an account on your phone to get things started, you'll have the option of using your number to sign in on the web from then on. About the only additional hassle is having to enter a confirmation code (sent to your handset) the first time you use the new method. It's going to take a while before developers add Digits to their sites and let you use it in the real world, but the framework is in place.